Those who qualify may be offered up to $100k with a 5-year term. Experience you can trust. Quality Service Guaranteed. 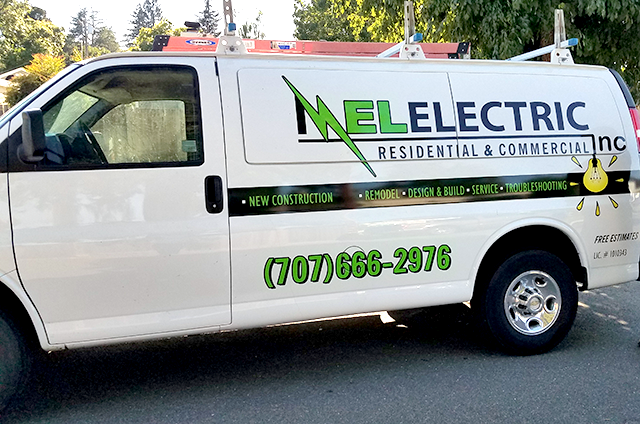 MEL Electric is a local electrician serving clients in and around the Napa area. 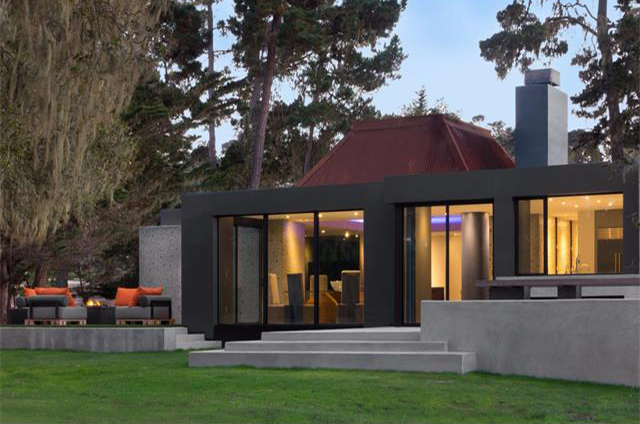 With over 40 years of combined experience in the industry, we have experience in every aspect of the electrical world including residential, commercial, remodels, and new construction. 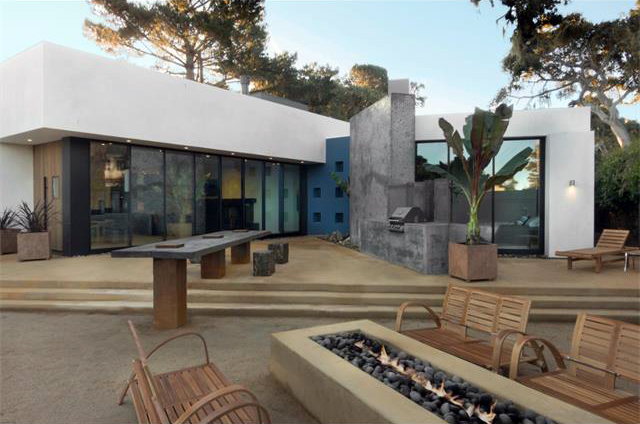 What this means to you is that our experts will provide you with an accurate quote, professional and timely service, and affordable quality workmanship that we guarantee, so you won’t be left in the dark. *Cost per hour and does not include the cost of materials. Includes installing new wiring and hanging ceiling fan. Includes installing one 6″ LED recessed can light with new switch. Includes replacing main electrical panel. *Starting cost. Price may vary. Do you need immediate after hours service? Please contact me about my main panel project. Thanks!